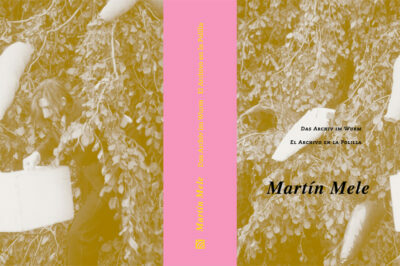 The catalogue can be purchased at Wolfsberg Verlag, Zurich,or at Galerie Mark Müller. Reflection and self-awareness: Günther Wizemann’s impressive Black Garden series. 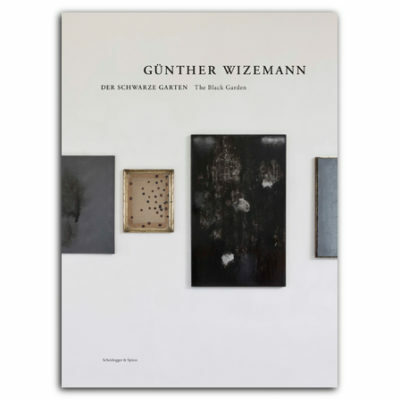 Günther Wizemann’s series The Black Garden comprises forty-three paintings created between 2003 and 2017. Strongly influenced by the Russian modernists Kazimir Malevich and Aleksander Rodchenko, Wizemann has long mulled the question of what one could possibly paint in the aftermath of the modernists. Italian artist Mario Merz’s statement-making installation, Che Fare?, which sought to push the boundaries of art beyond traditional painting and sculpture, has been equally influential on Wizemann’s practice. The Black Garden was created as a possible response to these questions. 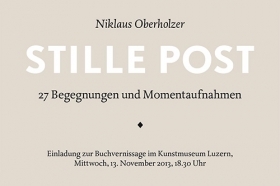 The catalogue can be purchased at Scheidegger & Spiess, Zurich,or at Galerie Mark Müller. On the occasion of the exhibitions at Kunsthaus Baselland,Sep 15 – Nov 12, 2017 and Kunstmuseum St. Gallen Sep 16, 2017 – Jan 14, 2018. 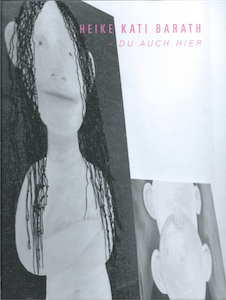 The catalogue can be purchased at the Museums, at Verlag für moderne Kunst or at Galerie Mark Müller. 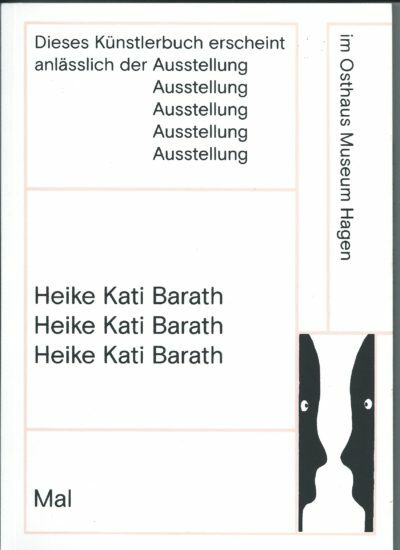 on during Sep 9 – Oct 14 2017.
at Osthaus Museum Hagen (D) and the Ernst-Osthaus-Preis Barath received on Sep 30 2017. 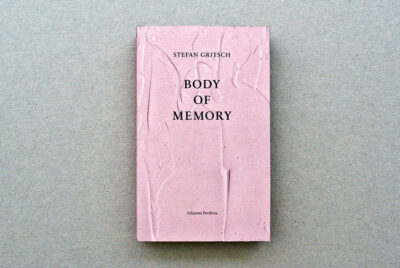 Published by Heike Kati Barath and Galerie Roy. 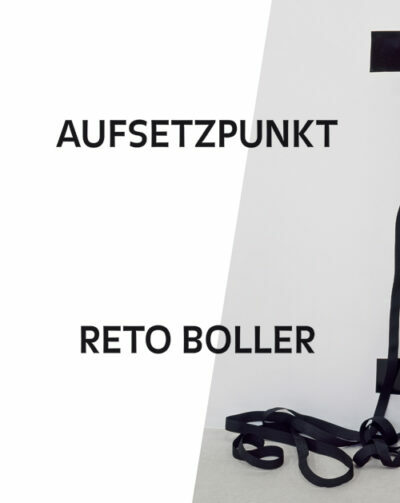 Published by Hatje Cantz on the occasion of Jürg Stäuble’s solo exhibition «Being more than system», held at Museum Haus Konstruktiv, Zürich (CH) 1.6.–3.9.2017. With texts by Dominique von Burg, Beat Wismer, Isabel Zürcher, contributions by Jürg Stäuble, Sabine Schaschl (ed.). 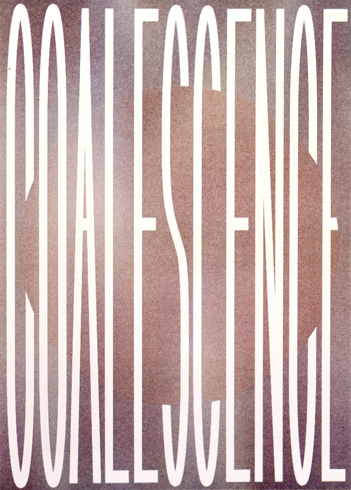 Graphic design by Harald Prigdar. 2017. 224 pp., 276 ills. 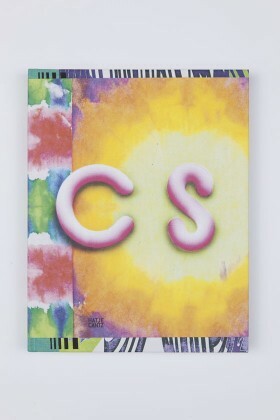 This small risograph printed Artist Book focuses on Rogado’s newest works. 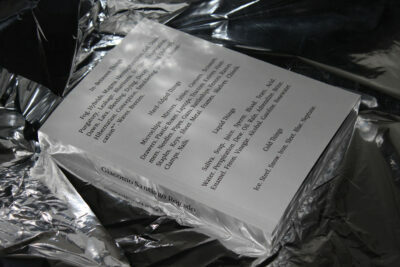 It is thoughtful designed by Studio Amanda Haas and contains a text by Italian curator Antonio Grulli. 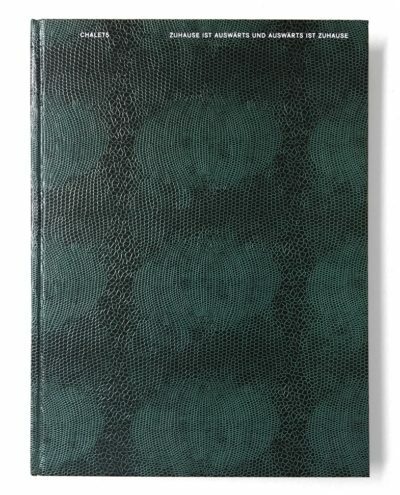 Softcover, 3.5 x 12,5 x 20,4 cm, 504 p.
This catalogue is published on the occasion of the solo exhibition at Museum Wiesbaden (D) in 2015 under the same title. 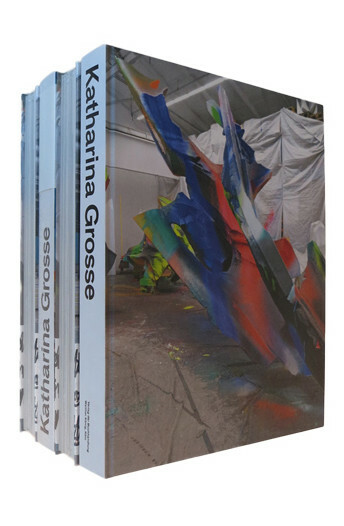 published by Katharina Grosse and Walther König, Berlin (D). 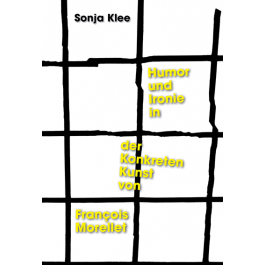 Texts by Ann Cotten, Dustin Breitenwischer, Jörg Daur, Alexander Klar, Sally McGrane, Teresa Präauer, Anika Reich und Monika Rinck. 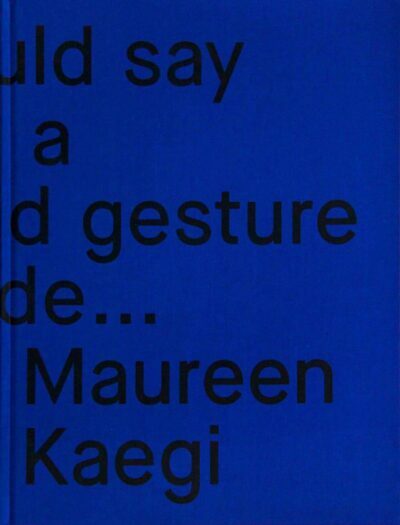 Produced by Maureen Kaegi this small Brochure accompanies her exhibition at the gallery with a wide range of images of works from the last two years and a text by Victoria Dejaco. With Color images of the works in the exhibition and texts in english and german by Gerhard Finckh (Director), Beate Eickhoff, Julie Miess and Thomas Hirsch. Designed by Amanda Haas with Texts in English and German by Christy Wampole. In 320 pages the publication opens a door into Rogado’s working process and gives a great impression of his ɶuvre. Interviews between the author Niklaus Oberholzer and people from the art industry, including Patrick Rohner and Stefan Gritsch about the grand topic of Art. On the occasion of Christine Streuli’s exhibition for which she has conceived specific installations relating to the exhibition space of Haus am Waldsee a catalogue is published. 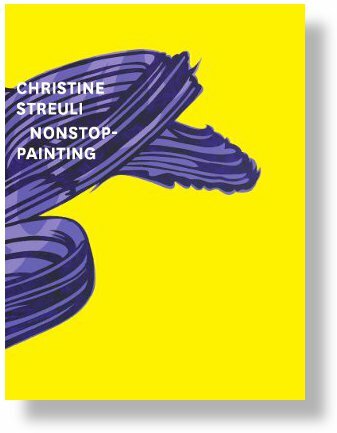 The catalogue «CS» was published on the occasion of Christine Streuli’s show «Revolution» at the Kunstmuseum Luzern (CH) and highlights different aspects of Christine Streuli’s painting, illustrated by numerous images. The exhibition was curated by Fanni Fetzer. 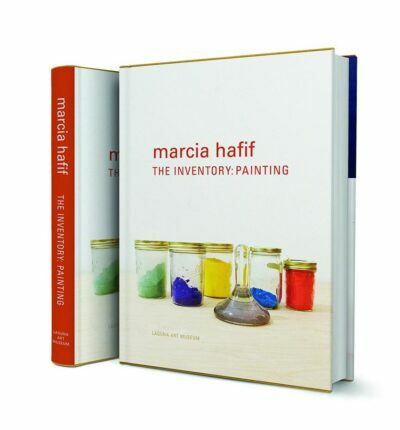 A Monograph beyond chronology, art genres, or aestethic categorization. 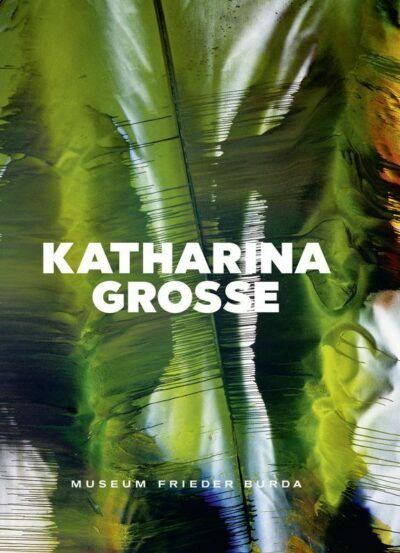 The publication combines intuitive compositions of images of Katharina Grosse’s works from way back until today with a brilliant text by Ulrich Loock. 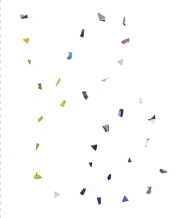 The publication is available as a special edition of a 100 pieces together with a tie, sprayed by Katharina Grosse for 350 €. Ed. by Ulrich Loock, Annika Reich & Katharina Grosse. Text by Ulrich Loock. Cologne 2013. 4to. 328 S., Ppbd. The Book is available in English or German. 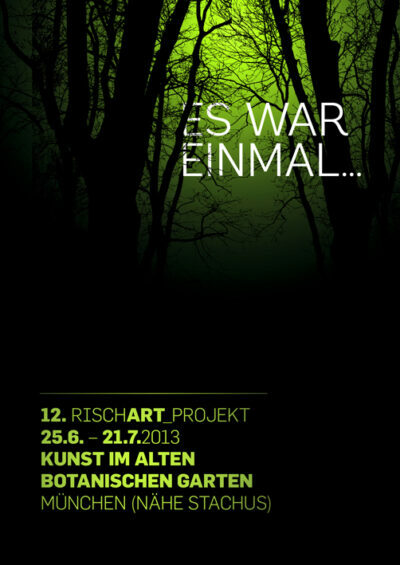 The 12th RischArt_Project focused on the theme of fairytales, about magical transformations. In the publication each of the 8 artists and their works, that have been created specifically for the old botanic garden of Munich, are explained in images and text. The exhibition was curated by Katharina Keller. The monograph, written in the context of Sonja Klee’s dissertation at the University of Bonn (D), was awarded the “Prix de la République Française” in 2012. François Morellet is acclaimed one of the most important artist in the field of concrete art. In addition he combines his abstract work in a subtle and original way with characteristics of humour and irony. The publication with 352 pages is available through the publishing house “Swiridoff” for € 34.80 and so far only in german. 5 x 3 represents 3 of the artist’s pieces inspired by the same theme in each of the building’s 5 spaces. Such wording is a good illustration of how François Morellet’s clear and intelligible approach has always led to a plastically convincing and successful form. Comprising a selection of paintings he made in 2006 which replicate works originally produced by him in 1952, magnified to the scale of 4:1. 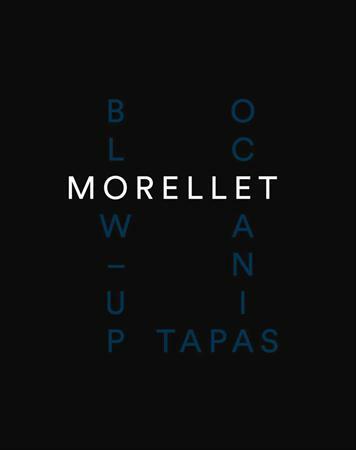 They exemplify the profound influence of tapa on Morellet’s distinct style of abstraction. 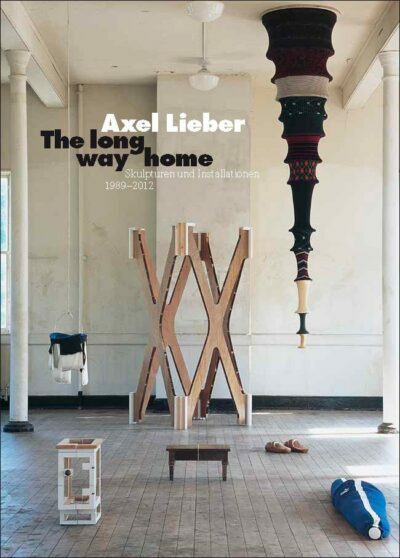 On 144 pages, “The Long Way Home” presents Axel Lieber’s work of the last 25 years and gives insight to the fundamental characteristics of his oeuvre. 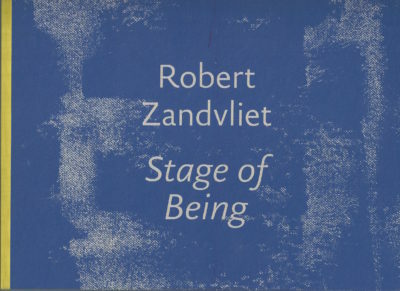 In the book, his sculptural works as well as his installations are accompanied by an essay written by Stefanie Kreuzer (Museum Morsbroich Leverkusen). 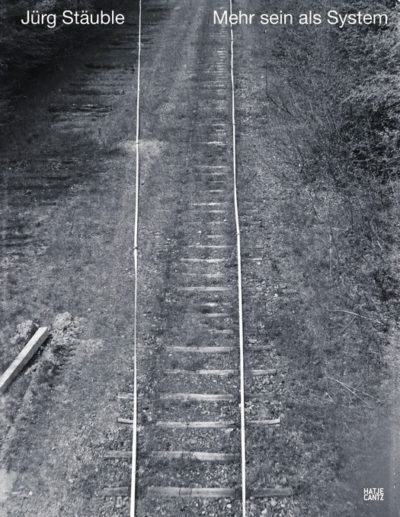 “The Long Way Home” is published by Verlag für Moderne Kunst and can be purchased via our online bookshop at www.hengesbach-gallery.com. An exhibition catalogue with numerous illustrations and contributions from Susanne Bieri, Paul Young, Caroline Soyez-Petithomme, Emmanuel Grandjean, Siri Peyer and an interview with the two artists by Helen Hirsch. 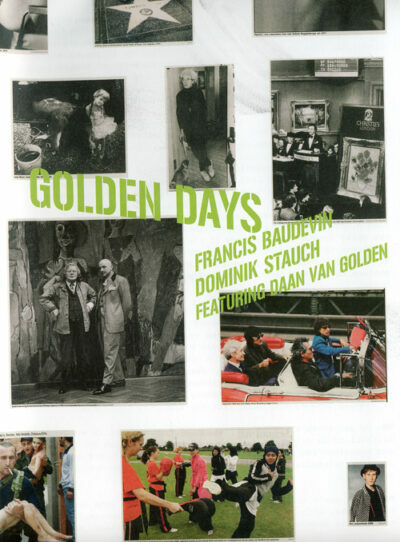 It consists of two separate books, one focussing on Baudevin, the other on Stauch. 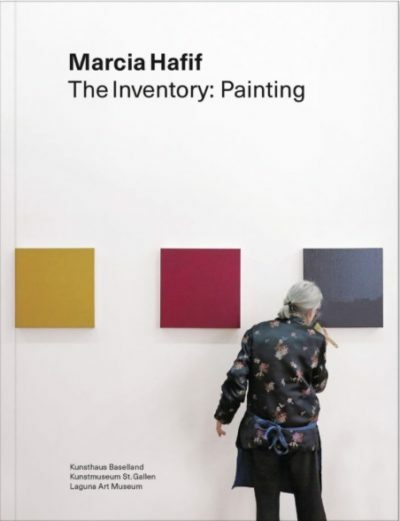 In this strongly argued and characteristically original book, Michael Fried considers the work of four contemporary artists: video artist and photographer Anri Sala, sculptor Charles Ray, painter Joseph Marioni, and video artist and intervener in movies Douglas Gordon. 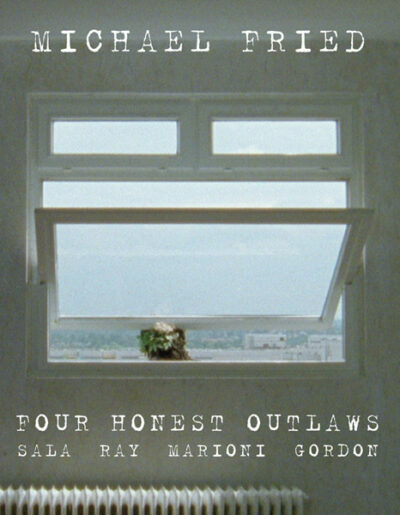 «Four Honest Outlaws» takes its title from a line in a Bob Dylan song, «To live outside the law you must be honest», meaning in this case that each of the four artists has found his own unsanctioned path to extraordinary accomplishment, in part by defying the ordinary norms and expectations of the contemporary art world. Verlag für Moderne Kunst, with essays by Andrés Duprat, Carl Friedrich Schröer and Raimund Stecker. 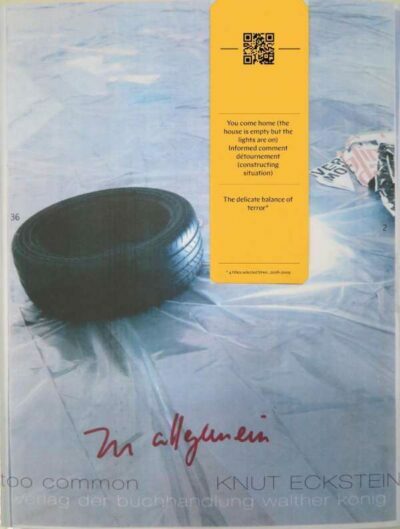 Published on the occasion of the eightpart transcontinental exhibition in Argentina, Germany and Switzerland. 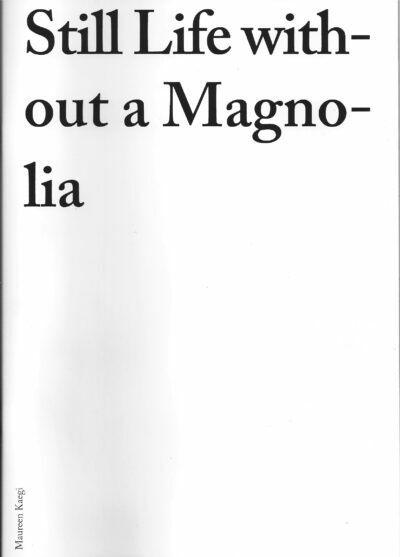 published by modo Verlag on the occasion of the exhibition at Kunst(Zeug)Haus, Rapperswil-Jona from April 7 until June 19, 2011.
with essays by Invar-Torre Hollhaus and Daniela Hardmeier.